Home Property Where are the Most Desirable Places to Live in Manchester? Where are the Most Desirable Places to Live in Manchester? 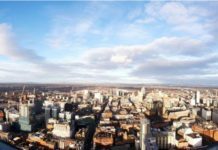 Like most cities, Manchester can be sub-divided into a number of local communities and this number increases if you expand the term “Manchester” to include not just the city, but also the surrounding Greater Manchester area. 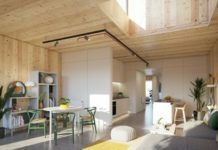 Each of these communities has its own characteristics and the one which is right for you will usually depend partly on your taste and partly on your life stage. The team at Indlu estate agents in Manchester highlight some of the key areas for students, young professionals and families. Let’s start with the easy one. If you’re studying at the University of Salford, then Salford is the obvious place to live. It’s attractive and affordable. 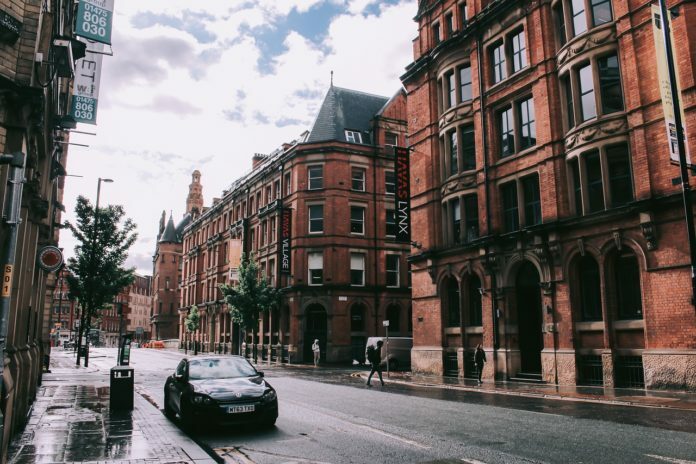 You’ll be right next to your place of study and within easy distance of all the joys of central Manchester. Salford is also a decent choice for students at the University of Manchester and Manchester Metropolitan University (and the Royal Northern College of Music), especially if you prefer a more tranquil environment. You will be commuting to your university, but it’s an easy commute. Alternatively, there’s Withington, which still keeps its village feel even though it’s now part of Greater Manchester. Otherwise, the main student areas are Fallowfield, Rusholme and Didsbury. The aforementioned student areas are also perfectly reasonable choices for young professionals, but having a working income can open up more options and some young adults might want to make the most of them. For example Oxford Road is probably out of the price range of the average student, but it’s a great location for working adults who want to be near to everything. Head off the main road and into the Castlefield area more generally for the same benefit at a lower price point. Alternatively, head out to the suburb of Chorlton for more tranquility, some great shops (especially if you’re looking for sustainable options) and the chance to rub shoulders with local celebrities (if you’re lucky). Those with higher budgets might even head out to the market town of Altrincham, which hasn’t been so much regenerated as reinvigorated to the point of being cool. 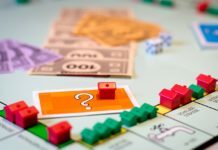 The housing market here does reflect this, but it’s still a whole lot more affordable than many other parts of the UK and local residents often consider their housing costs as money well spent. When it comes to raising children, for many families the number one priority is to get into the catchment area of a good school. While Manchester as a whole scores highly in this regard, certain areas do stand out. These are: Chorlton, Ramsbottom, Sale, the Heatons and Worsley. Didsbury gets an honourable mention here. It certainly does have good schools, but is probably more thought of as “student central” or, perhaps it would be better to say, “university central”, since universities, of course, need adults staff, many of whom will have their own children who need educated. The appeal of Chorlton has already been mentioned. Ramsbottom is a part of Greater Manchester and is an attractive town set in outstanding countryside and with excellent commuter links. 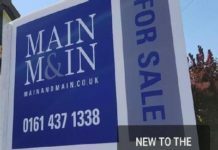 Sale is the location of some of the most expensive homes in the Greater Manchester area, but it also still has a range of more affordable options and, apart from the schools, its main attraction is its superb commuter links. The Heatons and Worsley also have excellent transport links, but in both these locations the main attraction (again, apart from the schools) is the stunning countryside. Indlu are estate agents in Denton, offering a no sale, no fee estate agency service to home owners throughout Greater Manchester. 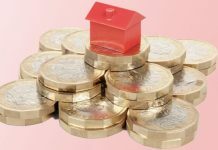 How Does the New Budget Help Potential Homeowners?